Write and post your letters to Santa at Mt Sheridan Plaza! Tinsel is being hung, trees dressed with care and presents wrapped… it’s beginning to look a lot like Christmas! 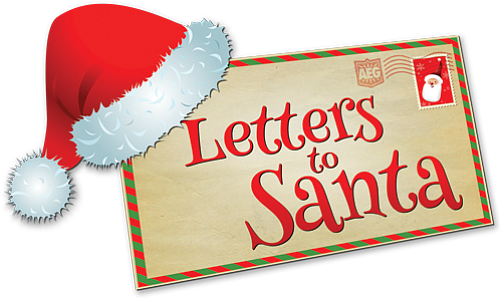 The big day just over a month away, so now is the perfect time for children to start writing their letters to Santa. To make it easy and to ensure letters get safely to the North Pole, simply come down to the Santa Photo area in centre court and use our Letter to Santa form to tell the big man and his little helpers what’s on your wish list this year. You can then mail your letter for FREE right away by popping your letter into the red Letters to Santa mailbox. Plus every letter will automatically go in the draw to WIN I of 10 Christmas Gifts!